Promoting, branding, selling, interacting, connecting, communicating, and so much more that deals with Social Media Marketing. If you have a product to sell it makes it easier to promote, if you have multiple services, or products to sell it gets more complicated because you have to run one campaign for each or do a multi campaign to do more than one at the same time. Top 5 Social Media sites are the best way to do market your product, and services. Having a solid design for your advertising pieces is extremely important so that you can market your product and services creating a brand. Branding is just as important as water is for the body. You use that brand to be added to everything related to your business online and offline so that it's recognized and remembered. 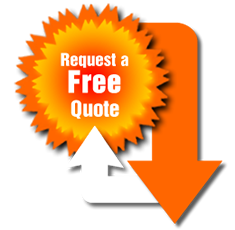 i4Campaigns by i4Service provides packages for so many image designs and layouts. Their is the design and branding package first than the second step is too figure out a budget for what social media sites you would like to have those designs/ads to be placed. Third is how long and how many times do you want to run your campaign. These are all separate packages and i4Service does offer discounts for setting something up right away for all three and we can work out a budget with you as well. 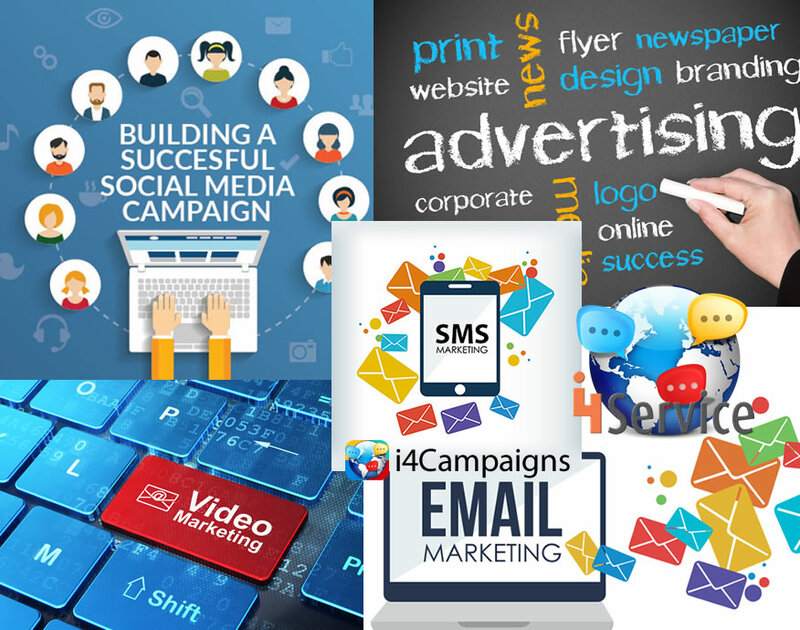 Marketing on Social Media, by email with newsletters, Text messaging also known as SMS marketing and so many more. Talking to i4Service to figure out what would be the best direction for you to start with and than go from their is the best way. Trying to do them all ends up being the wrong move in the marketing and advertising business online. Focus on one, add another rotate in and out with a couple until you start to see how things come back to you. A solid campaign runs for 30 days 4 times a year. Mini campaigns are run twice a week between the solid campaigns. 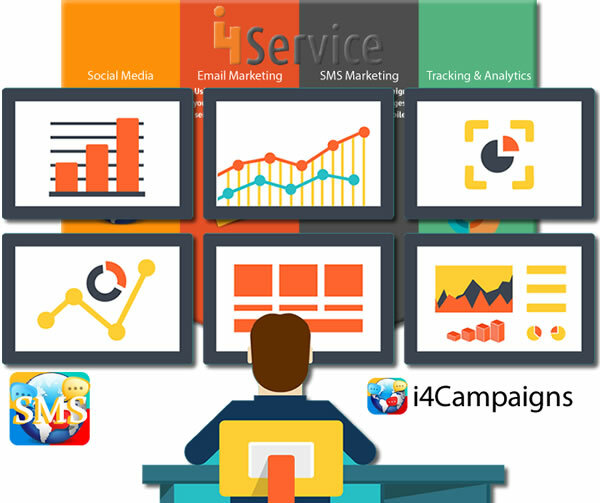 i4Service can help you with a schedule, and from that schedule can figure out the cost to run those campaigns. Have any questions, contemplating on what you want to do? Do you have a budget? Fill out the form and will get back to you with some answers and can go from there.